We couldn’t be happier that sheet masks have come into our lives. The skin care trend, which made its way over from Asia in a slow trickle over the past few years, enables the ingredients to work their magic on your skin for as long as you wish, and in the ridiculously easy form of a simple paper mask that you wear on your face. It’s just a bonus that they look bizarre and borderline terrifying, which is why they quickly replaced the clay mask as the celebrity beauty Instagram of choice. If you’ve yet to delve into the weird world of sheet masks, don’t be afraid—just give these four tried-and-true products a try… and once you start to get a little more confident, you can even start to make your own for an easy DIY project that’ll keep you ahead of the curve. 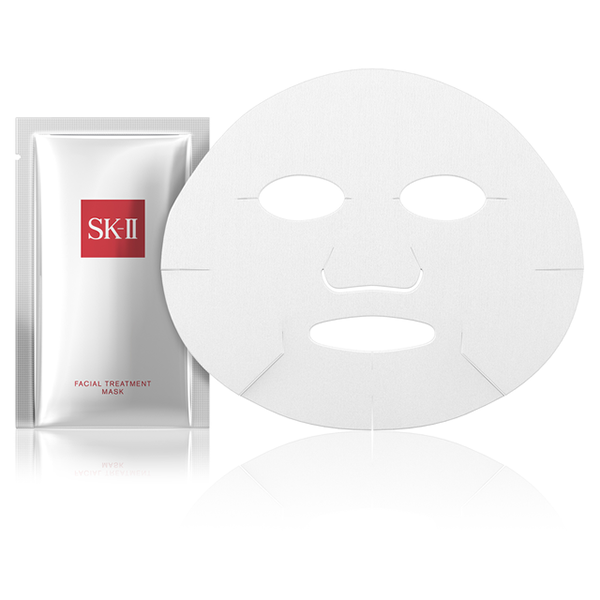 The mask that launched a thousand imitators, SK-II Facial Treatment Mask is costly, but with countless beauty awards to its name, the general consensus is that it’s worth it. The masks are soaked in Pitera, SK-II’s star ingredient, which beauties like Cate Blanchett and Kate Bosworth swear is the secret to their clear, ageless skin, and we can attest to the fact that skin looks smoother, better hydrated, and more radiant after a single application. 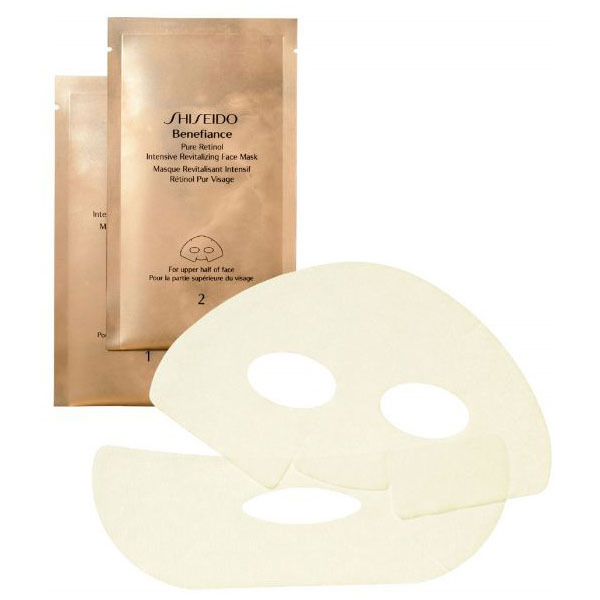 It’s rare to find a treatment that both tackles fine lines and wrinkles and manages to be gentle enough for sensitive skin, let alone one that’s as fuss-free as Shiseido Benefiance Pure Retinol Intensive Revitalizing Face Mask. Retinol is one of the most potent ingredients in the anti-aging skin care game, and this 15-minute mask is soaked in the stuff, as well as an amino acid called hydroxyproline that dramatically firms the skin. 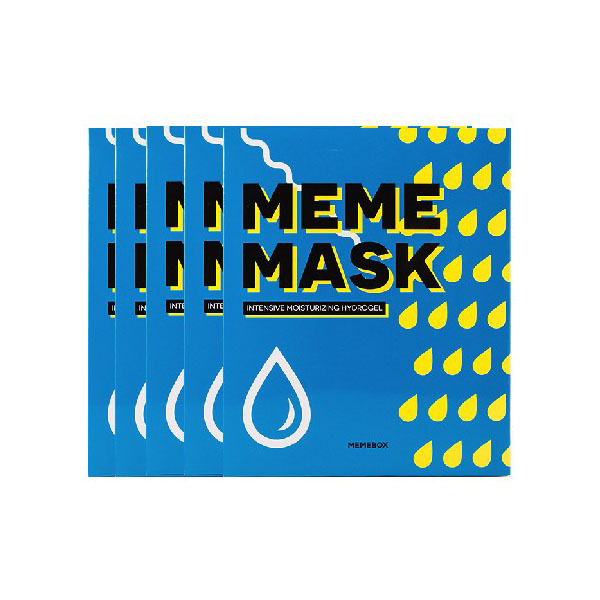 If you don’t quite know what it is that your skin needs, XO MEMEBOX Hydrogel Mask Box covers all the bases, promising enhanced radiance, firmness, and sufficiently soothed skin. It’s also one of the least expensive on our list, which means that you can get away with using them all the time, guilt-free. 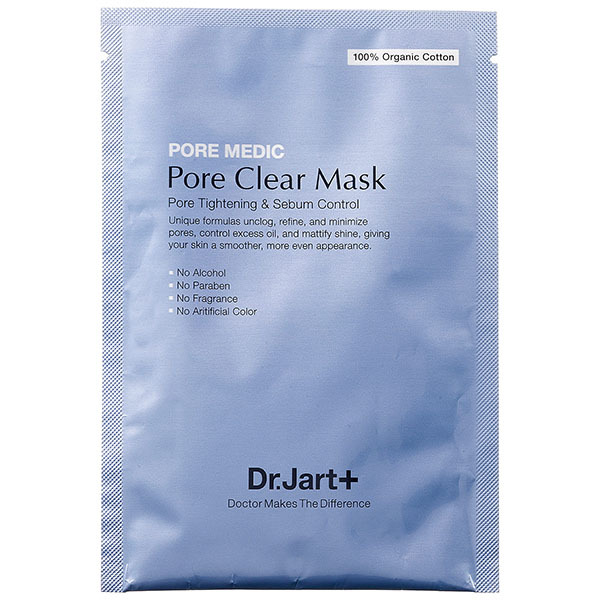 If clogged pores and breakouts are the bane of your existence, Dr. Jart+ Pore Medic Pore Clear Mask is your $6 per use ticket to clearer, better balanced skin—hyaluronic acid hydrates, green tea extract reduces inflammation, and chestnut shell extract encourages the contraction of the pores, so you’ll score soft, refined skin without dryness or irritation. Not only are sheet masks a trendy new skin care staple that can be found everywhere from the drugstore to Sephora to a Korean specialty beauty shop, but they’re ridiculously easy to make at home, too. Just purchase the masks alone—you can get them for $2.56 for 50 on Amazon—and soak them in your treatment ingredients of choice. There are loads of options for formulation, so you can get creative with it. Basically, the DIY sheet mask is the ultimate in custom beauty.